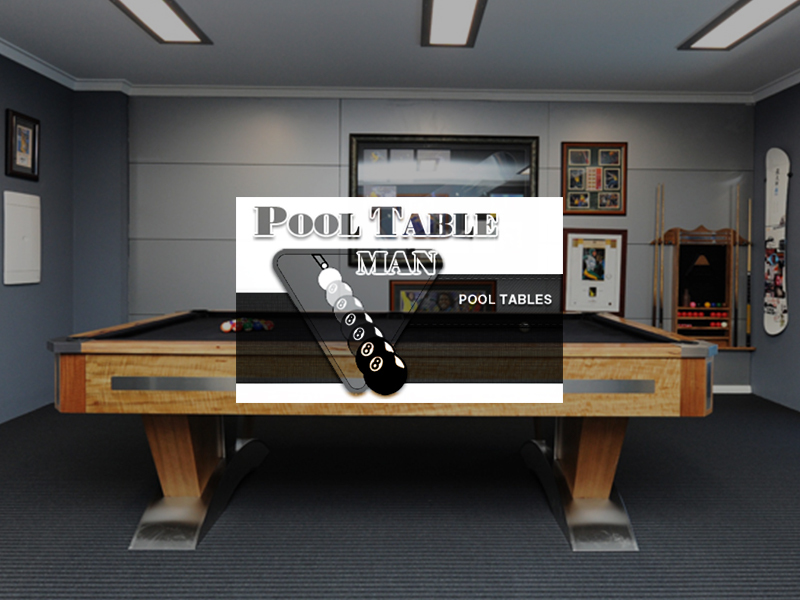 The Pool Table Man is Western Australia’s leading manufacturer and supplier of the finest quality pool tables. 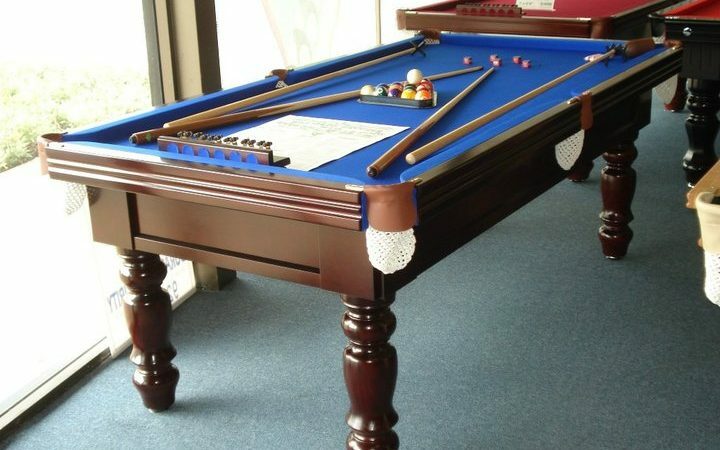 We offer a great range of custom built tables in a wide variety of designs and colours, manufactured using only the finest quality materials such as Australian hardwoods and exotic timbers, Italian slate, English cloth and brass or chrome fittings. 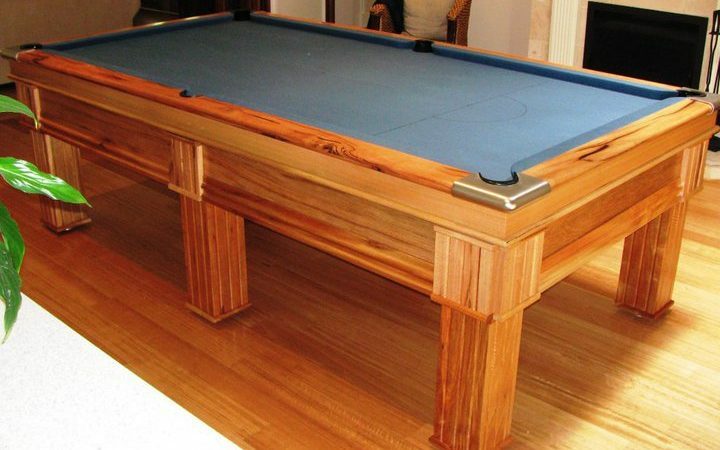 All tables are custom built to your requirements, with 20 different cloth colours to choose from, and an unlimited number of timber stains. 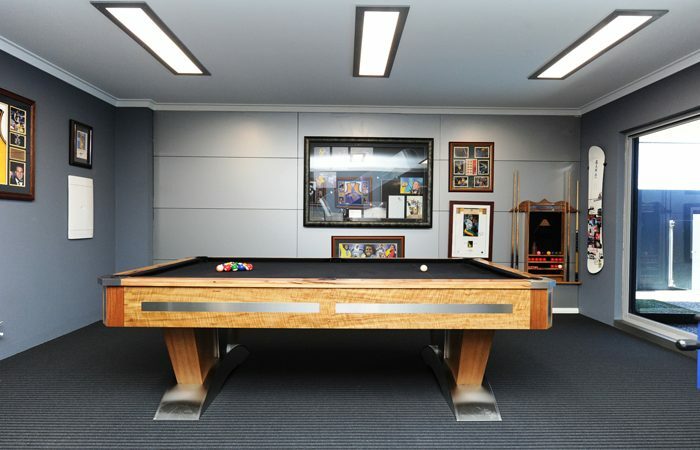 Manufactured in our Perth factories by our team of highly skilled and experienced staff, we offer a 10 year manufacturing guarantee.